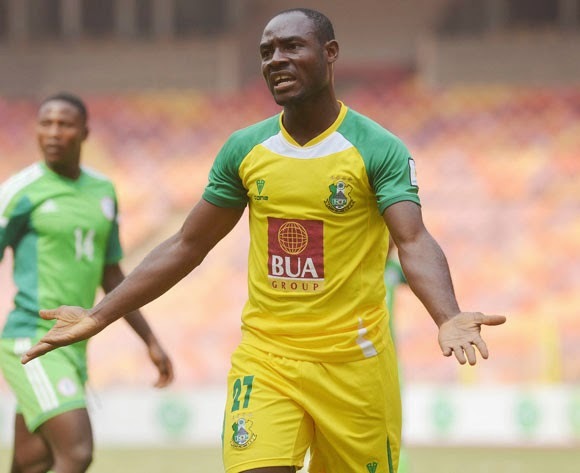 Nigeria champions Kano Pillars are asking that their CAF Champions League match next weekend against Moghreb Tetouan of Morocco be moved after they were attacked by robbers last week. Nigeria Football Federation (NFF) are able to get CAF to move the match on compassionate grounds. At least five players suffered bullet wounds after robbers attacked the Pillars team bus on their way to a league match in Owerri against Heartland. 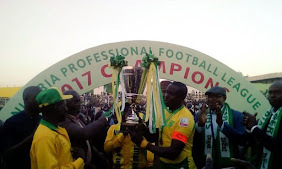 An official statement by Pillars disclosed that Galadima tasked the NFF to step up efforts on their request to CAF to shift their Champions League match in Morocco “because of the situation the team found themselves”.